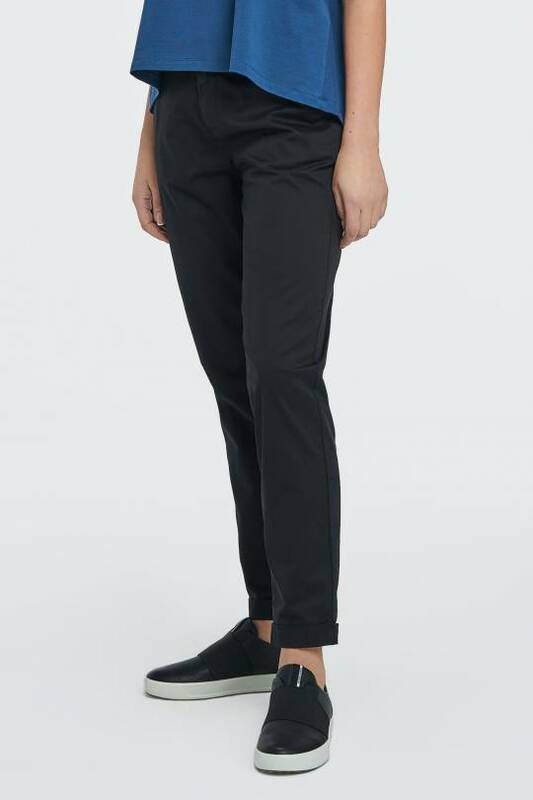 Wide, 3/4 length pants for women from the summer holiday collection ART WAVE created by the designer Kristina Kruopienytė and AUDIMAS. 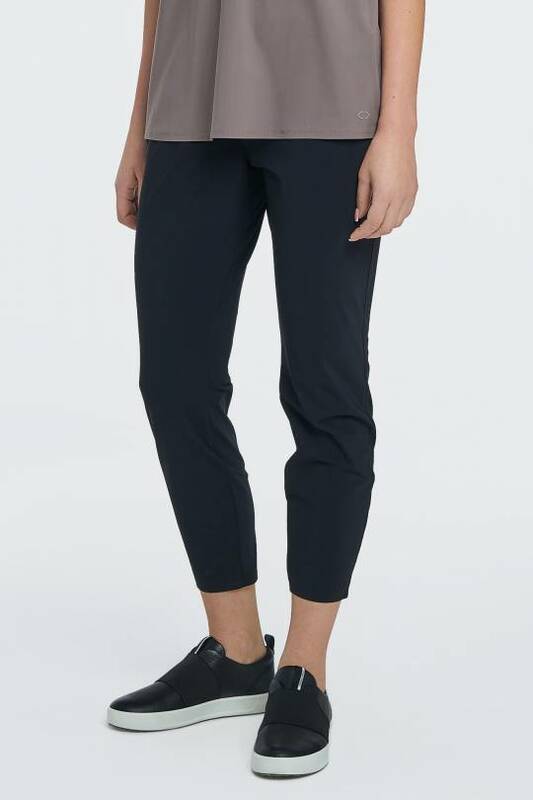 Elastic fabric not restricting movements quickly absorbs and evaporates moisture and perfectly holds shape. 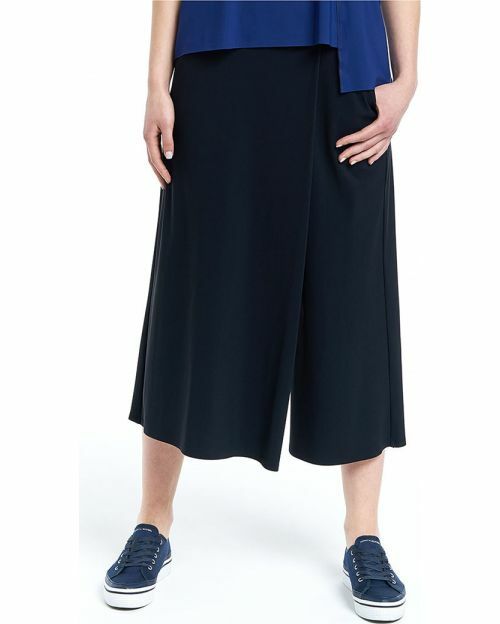 Articles of Sensitive® fabric are comfortable, soft, very light, breathable and easy to care for. 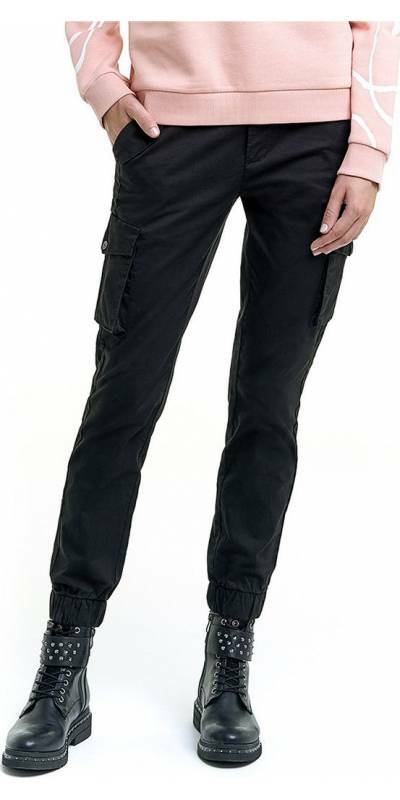 Trousers' hems and seams of the pockets are made using welding technology. 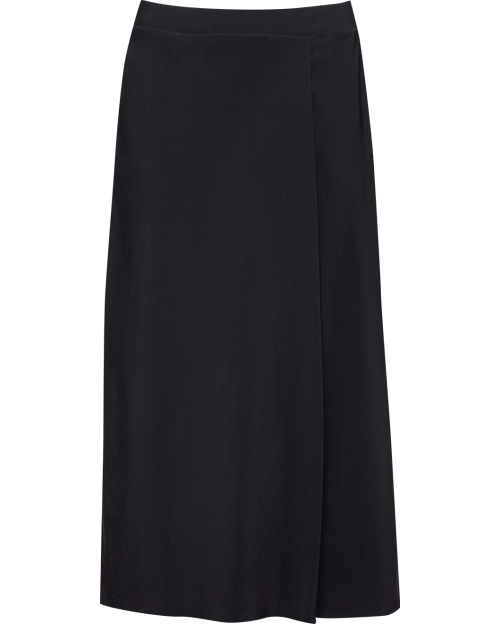 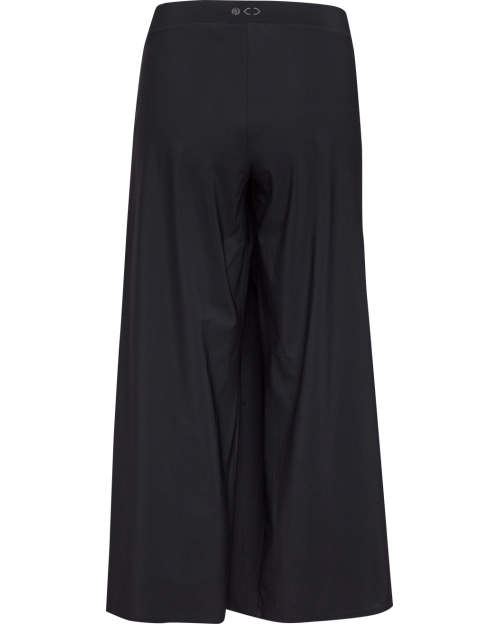 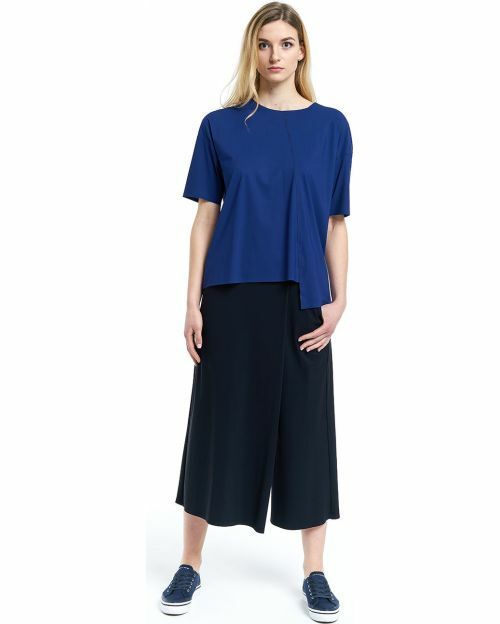 Big pleat in the front makes it exclusive and creates an image of skirt-trousers.